Try this “impress-your-date” idea before it becomes common. 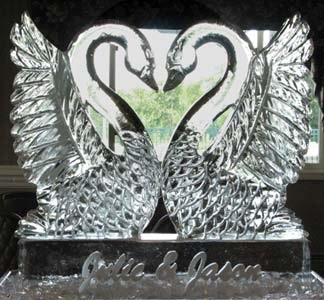 A signature ice sculpture can be a most romantic way of surprising your date. Whether it’s a birthday, Valentine’s Day or the special day when you’re going to propose to her, an ice sculpture can set the mood perfect. You can have them in all sizes, customize them to suit your tastes and the occasion, and even add some nice colors to brighten up. The classic love symbols look incredibly amazing when you add a novel touch to them. Building them with ice does just that. 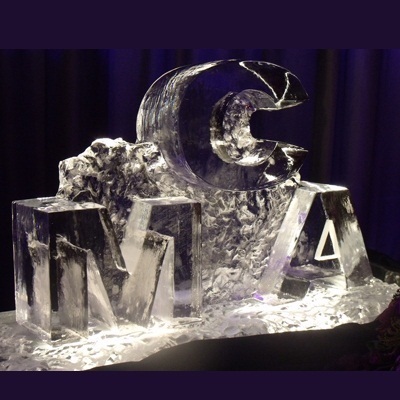 For a few ideas you can order for ice sculptures of the following few designs. What symbolizes love better than a pair of these superlatively beautiful birds? Kissing swans with their long necks curving to form a heart shape and a beautiful spread of wings around are undeniably great love symbol to gift to your lover. 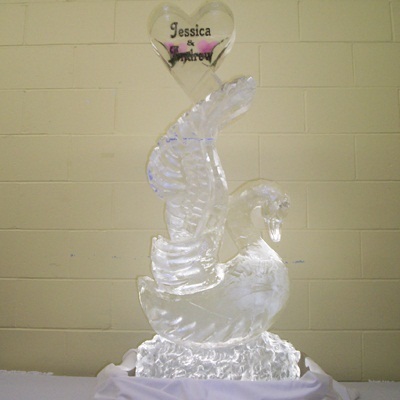 Make your personalized kissing swan ice structure with your names on it, and adorn them the way you like. 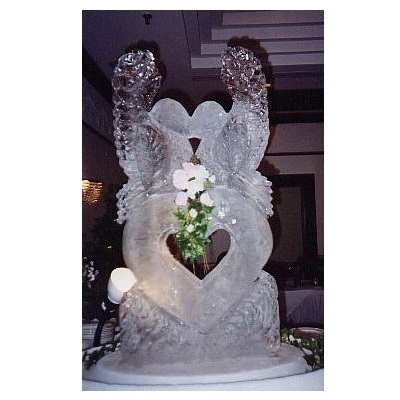 Cute lovebirds perching on a heart – an ice sculpture of it would win scores of appreciative glances. You can get beautiful detailing on the heart shape and even write a special message on it for your date. A beautiful heart of ice with your names and a special date on them would be a great way to surprise your special someone. You can make your heart as minimalistic or as intricately designed as you like – ice sculpting makes it all possible! 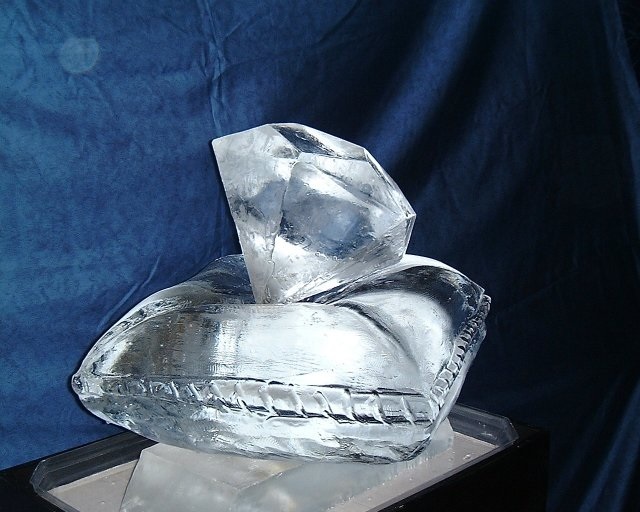 The stylish and unique symbol of a diamond on pillow works incredibly well with ice. The design is well suited for an engagement or that special proposal date. Waverly heart is a simple but lovely way to express your feelings for your loved one. Ice sculptors can put your names on the structure, and even adorn it with embellishments like silk leaves, dry flowers and colors. 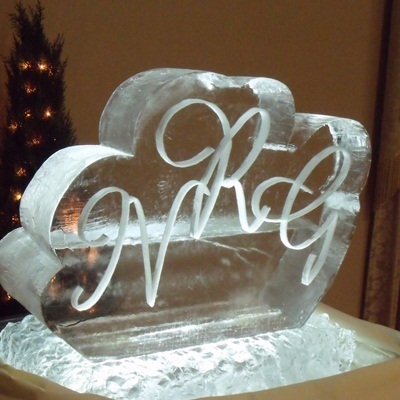 For those who like to keep things simple and straightforward, a monogram made in ice is the way to go. You can have it done your way – with designs, decorations, shapes and customized messages. Use one of the wisest and gentlest of animals sculpted in ice to represent your love. Unlike lovebirds and swans, dolphins are a rather unique concept. 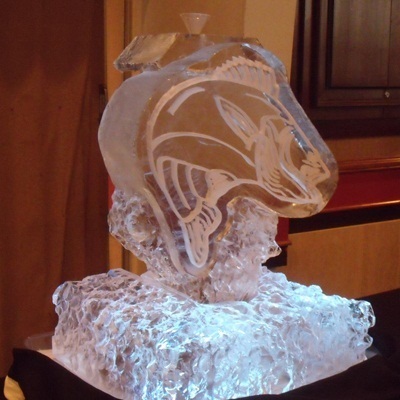 So if your date likes things with a difference, get for him a kissing-dolphins ice sculpture. A solo heart on sitting swan could mean different things for different people. Interpret what it says to you, and present it to your lover. Another timeless design, two linking hearts are undeniably romantic. 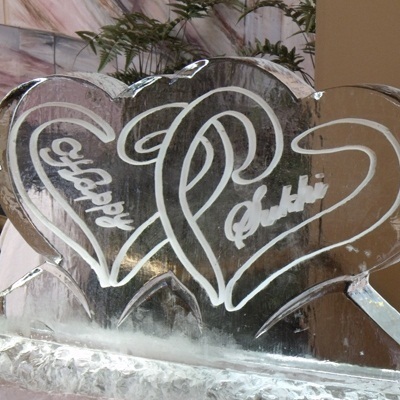 Ice sculptures of linking hearts look quite fascinating. You can get creative with how to make the sculpture belong to you and your mate. Inscribe your lover’s and your first name initials in an aesthetic font on a block of ice. 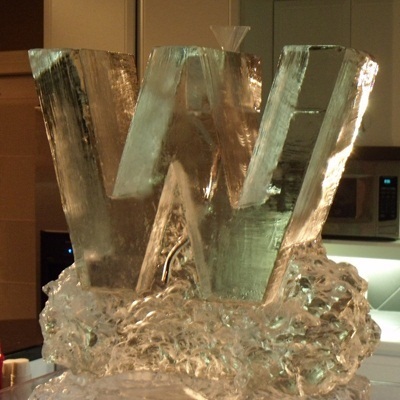 It’s a classic way to express a bond, and when done in ice, it’s going to add the ‘wow-factor’ as well. Beauty creates a lot of joy; even if the thing of beauty melts away after a while, its effect will stay imprinted in your hearts forever. The personal touches you can add to ice sculptures make them a truly worthy gift for your date. Besides the numerous designs, you can also present to the sculptors some pictures, the replicas of which you want to see in ice; in most cases, you’d be able to get ice sculptures of exactly those designs. 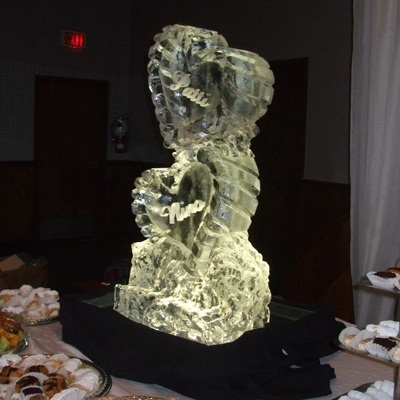 Hire festiveice services and add WOW factor to your event by crafting customized ice sculptures and setting up beautiful and tasty chocolate fountains.